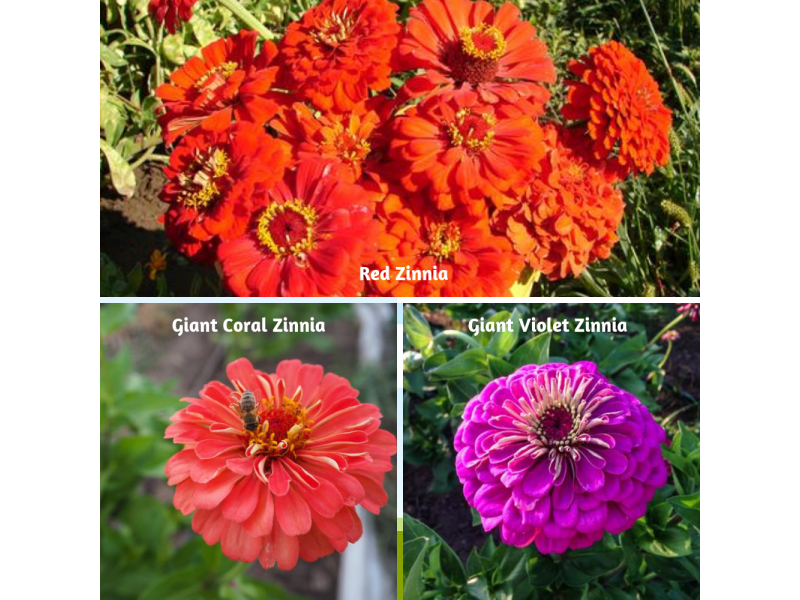 Giant Coral Zinnia – Giant Coral is another of the "Dahlia flowered" type zinnias (Zinnia elegans): large, coral-shaded double blossoms up to three inches thick and four inches wide. Also, flowers with single blossoms mostly emanating from the side shoots though. This zinnia is a premiere cut market flower, for bunches or mixing in bouquets. 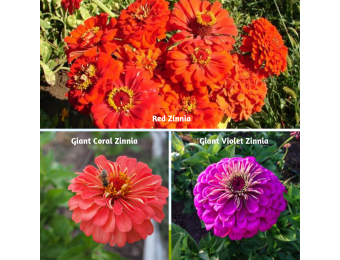 Giant Violet Zinnia – The most prolific zinnia flower (Zinnia elegans) variety we’ve ever grown. Often called “dahlia flowered,” these plants form deep purple four to six inch single stacked and double blossoms, the latter which can reach the size of some smaller dahlia varieties. This zinnia is a market flower for sure, and it’s an absolute stunner in the field. 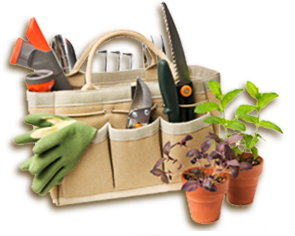 Zinnias have a long blooming period too; late spring plantings can last well into the fall. 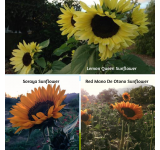 Red Zinnia - A striking zinnia (Zinnia elegans) selection from Jonathan Spero at Lupine Knoll Farm. 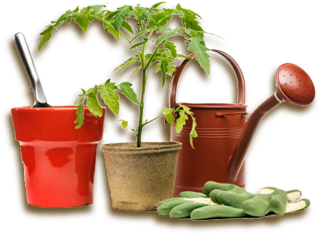 Plants produce all-red flowers in numerous shapes and sizes. 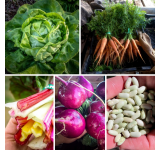 A great hot weather bloomer that will keep cranking through early fall and beyond until the first frost arrives. Zinnias are annual flowers best seeded in spring.